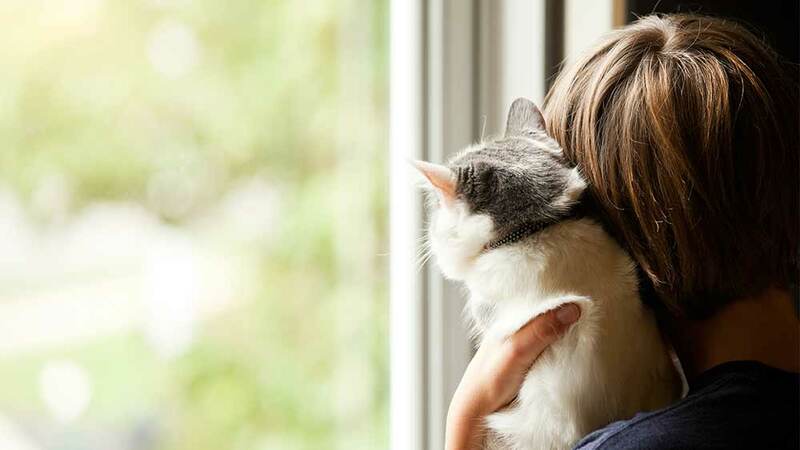 The American Animal Hospital Association (AAHA) has published new End-of-Life Care Guidelines. Listen HERE, on Steve Dale’s Pet World, my national radio show, as I speak with Dr. Heather Loenser of AAHA about new thoughts for end of life care for pets. Loenser says many caretakers apologize to their pets at end of life. “It breaks my heart because I know they’re alleviating suffering,” she says. One idea discussed in the new guidelines is hospice care for pets, used with or without eventual euthanasia. Another topic discussed: in-home euthanasia. Loenser says it’s appropriate for some people, but it isn’t for everyone. As the end of your pet’s life nears, there are more options than ever. And, while these guidelines serve to educate veterinary health care practitioners on these options, Loenser says pet owners can benefit by knowing what’s available, too. Check out AAHA’s pet owner website at aaha.org/pet_owner.